Heating and cooling your home can be expensive. 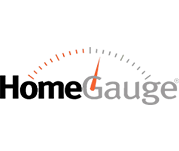 As a home energy assessor, Clear View Home Inspections can accurately find you the most cost-effective, energy efficient solutions with our expert home inspection service. 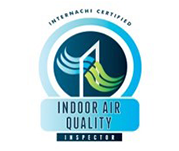 From basement to roof, and throughout your property, our home inspection service provides you quality and accuracy. 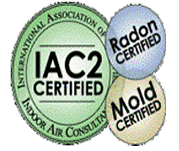 Whether you need a foundation inspection or a mold and radon test done, we provide nothing but the best to keep your home and family safe. Let us find any invisible inspection problems with our thermal imaging service. We can accurately locate any heat differences that may present itself throughout your home and property. Let 0ur inspection experts go deeper into your property to find any defects or issues with your sewer system. We provide accurate results, and complete sewer inspections so you don’t have any surprises in the future. Mold, caused from excess moisture, can not only cause damage to your home, but a health hazard to you and your family. With our professional mold testing assessments, we can find any problems that may be lurking beyond your walls. Radon is a radioactive gas that occurs naturally from the earth decomposing, and can cause prolonged health problems if not cared for properly. During our professional home inspections, we can locate and determine if there is any radon leaking throughout property.